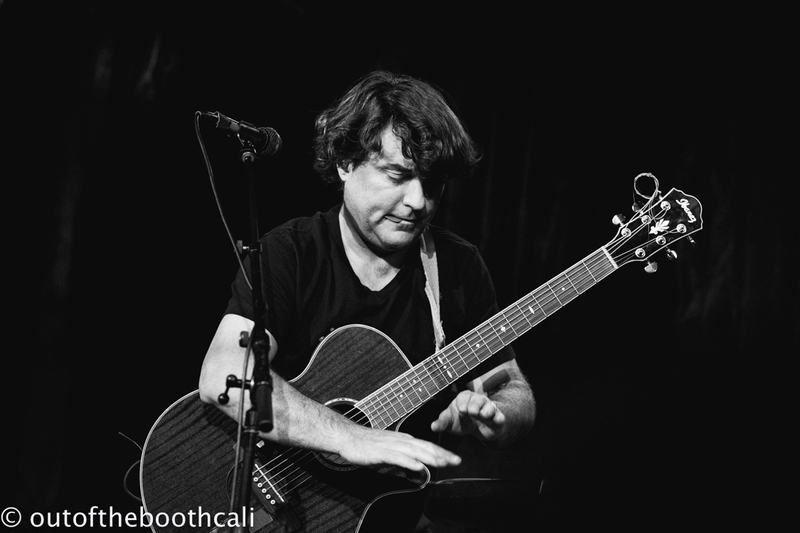 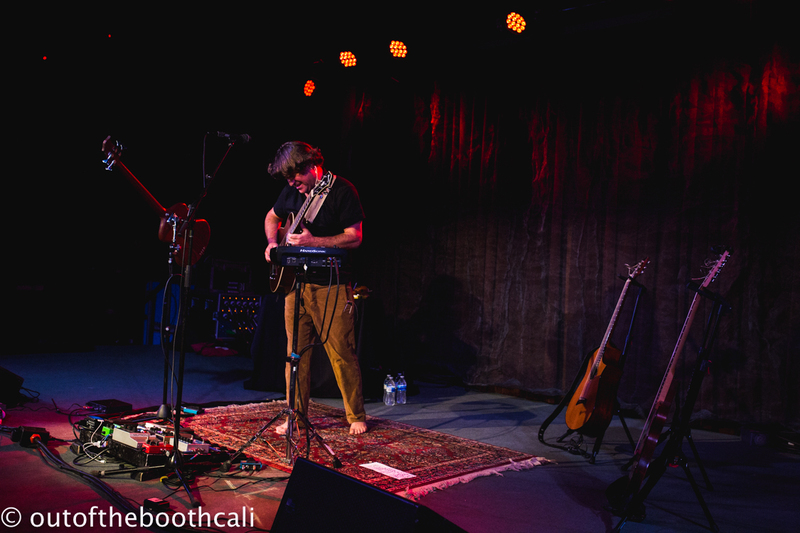 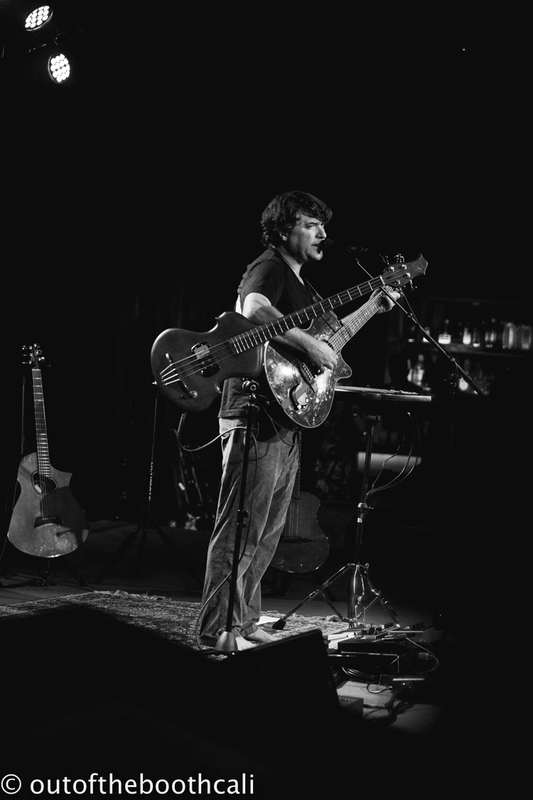 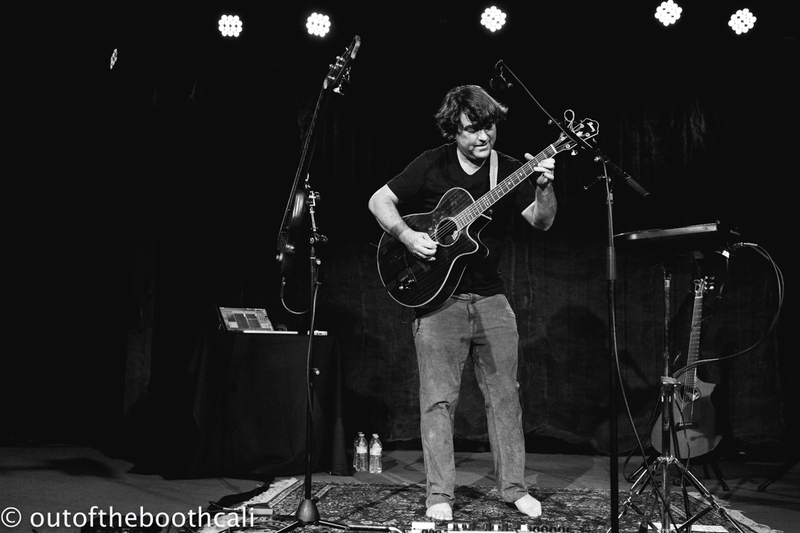 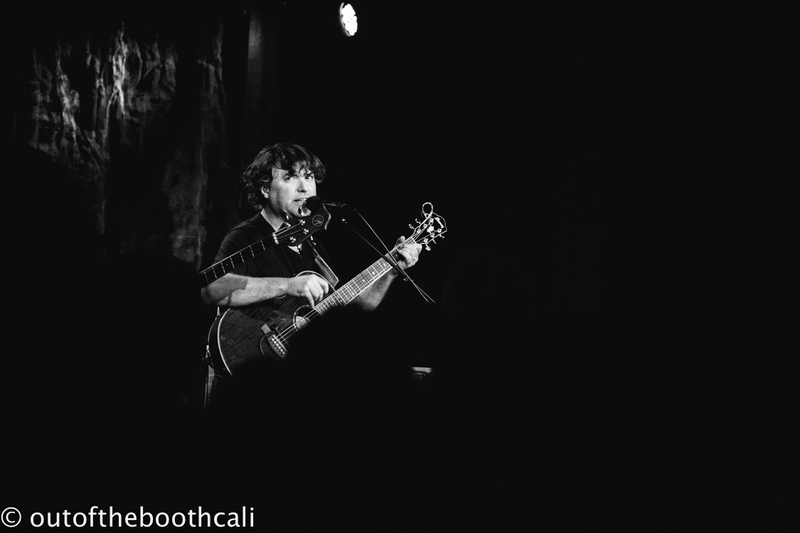 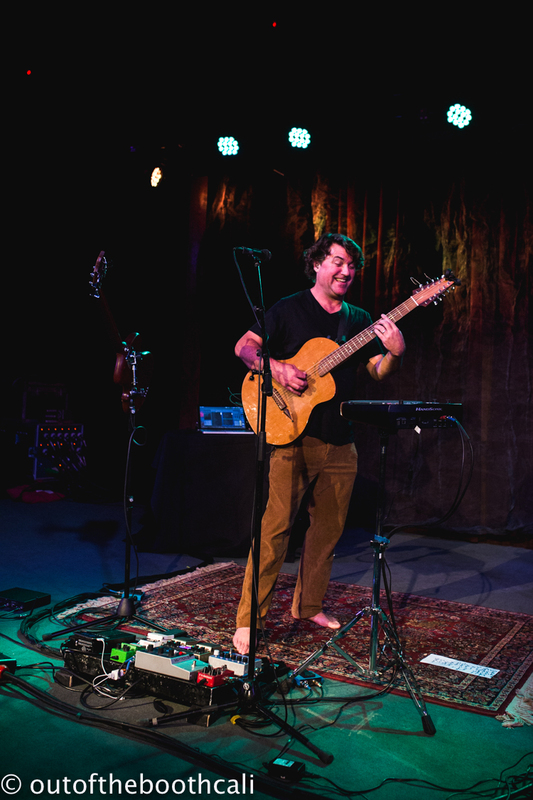 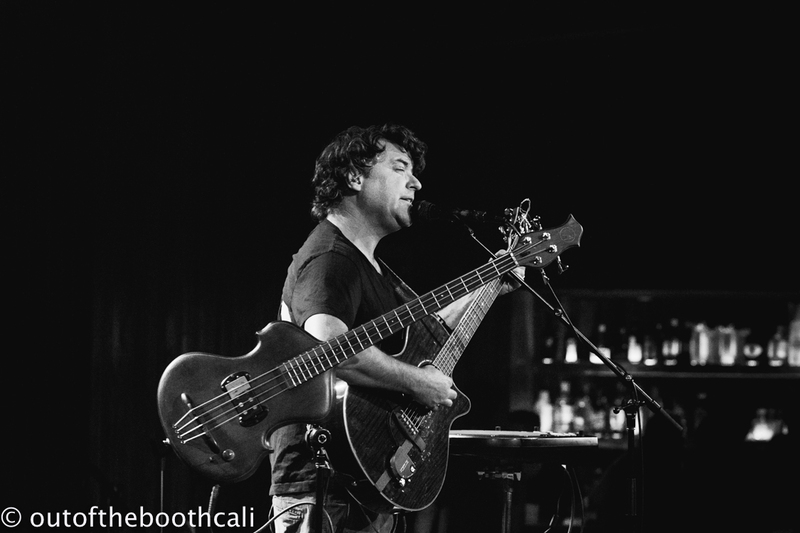 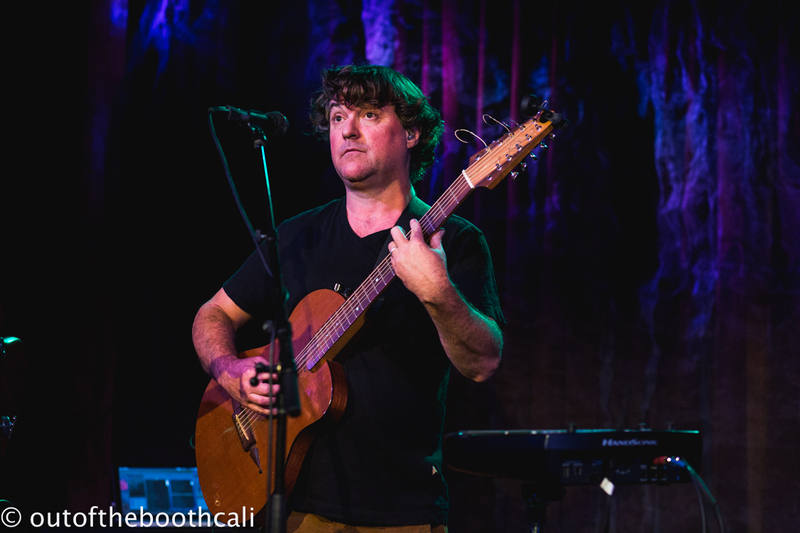 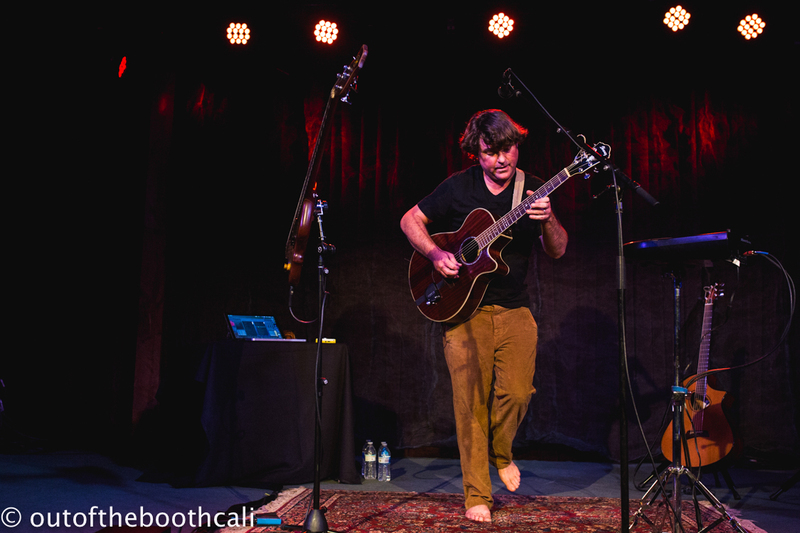 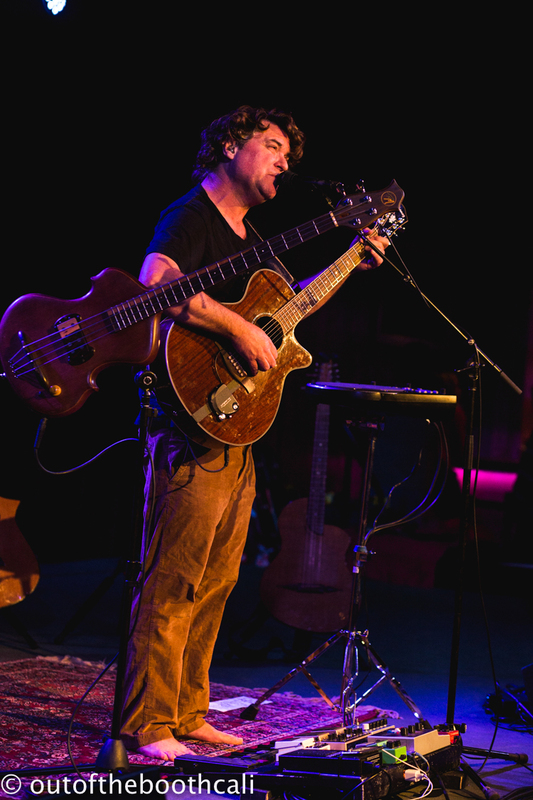 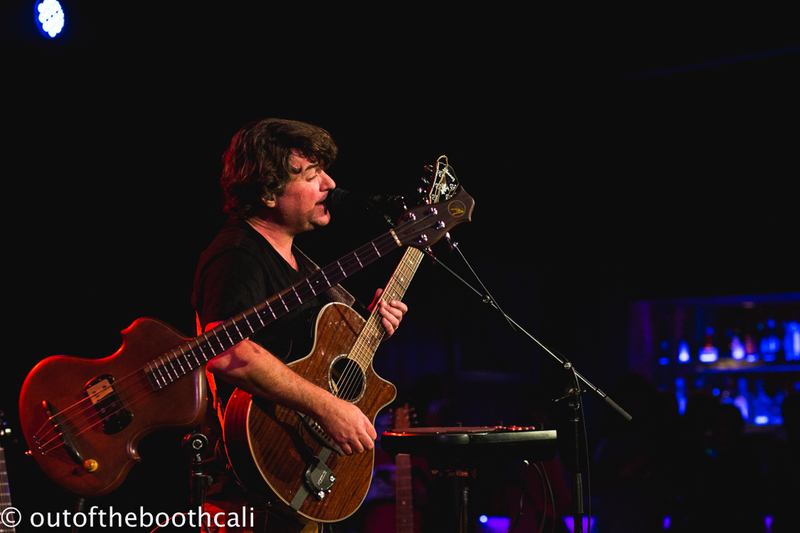 Keller Williams brought his unique vibes to the Grate Room at Terrapin Crossroads Friday night. 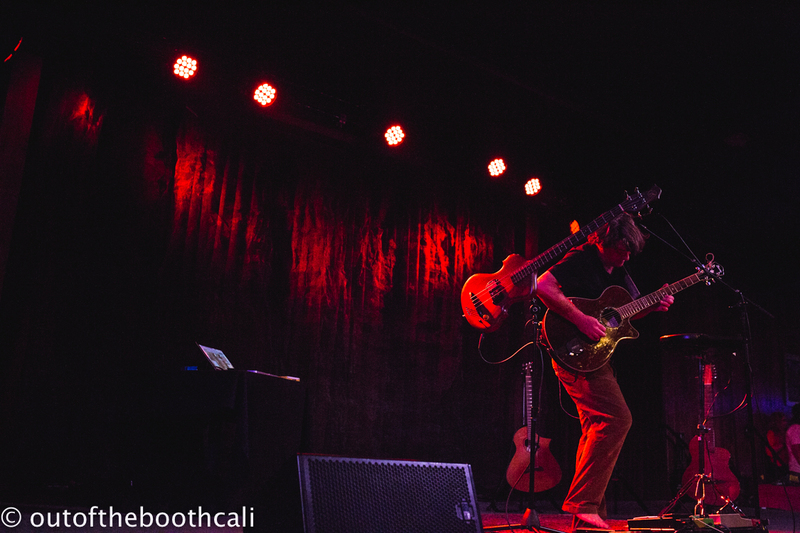 He got the crowd dance-grooving with his sweet spin of reggae-infused rock and blues. 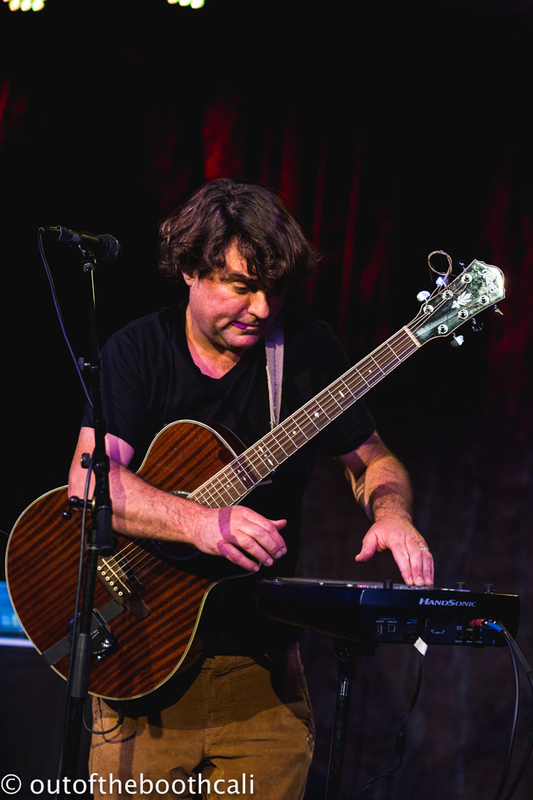 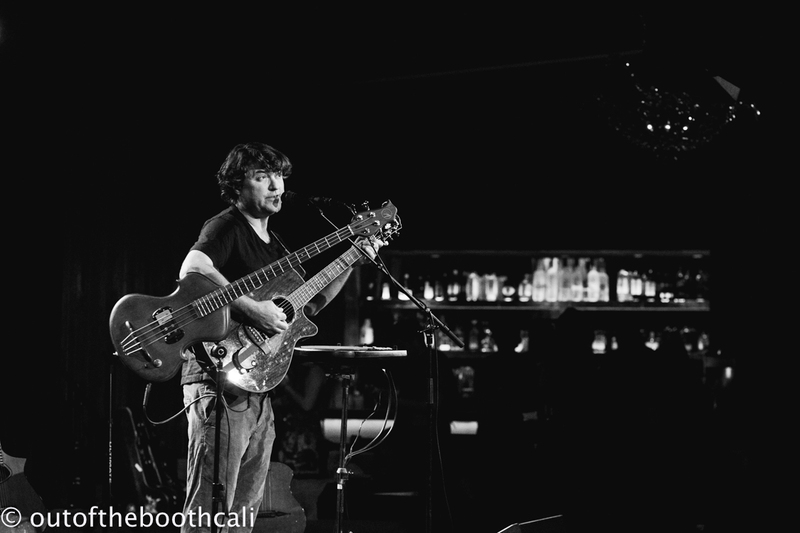 Playing solo on guitar with bass at the ready on stand, Keller Williams looped sporadic beatboxing, beautiful drum machine dreams, and a brass band in a box to create a dynamic one-man jam band, emulating a full band with comical ease. 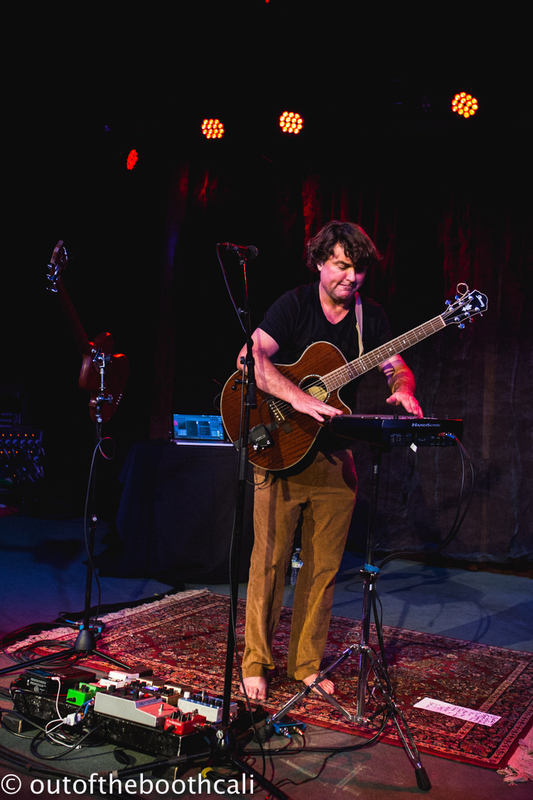 Halfway through a bluegrass song that ended his first set, Keller Williams disappeared into the music, banging on his box of brass and taking the audience on a musical space-magic tour of epic proportions. 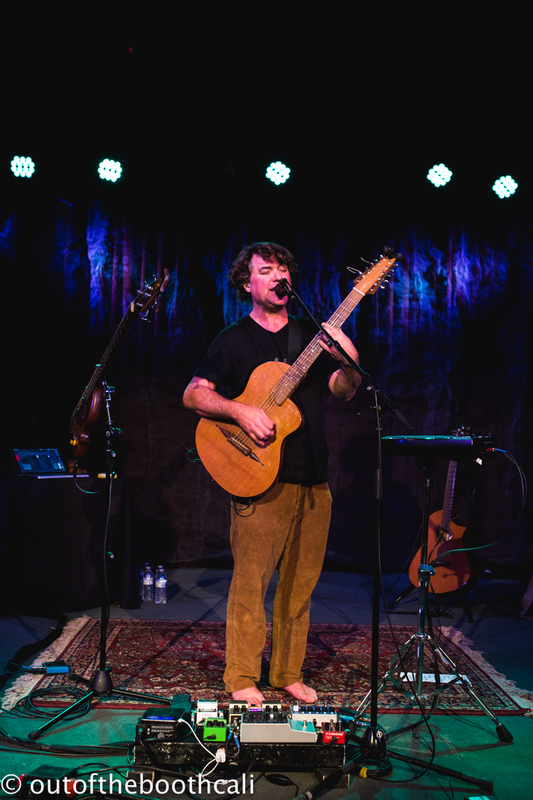 It wasn't until Keller resumed the bluegrass tune that the realization dawned — we had been lifted and returned in a feel-good bubble of Keller's imagination and creation.